﻿ How does venture capital work? For traders News and features Features How does venture capital work? Venture capital is financing provided by investors to small businesses and startups for the development of business projects that are believed to have outstanding growth potential. In general, venture capital comes from investment banks, venture capital funds, well-off individual investors or any other financial institutions. Still, it is not always just money – it can be also provided in the form of management expertise and technical support. The ultimate goal of a VC is to obtain a good return for the invested funds. Though it may be risky for the investors, the potential for above-average profit is an attractive payoff. Venture capital should not be confused with traditional bank loans. In the case of a loan, the financial institution is entitled to a certain interest rate and to the reimbursement of the borrowed money, regardless of the company’s performance. With venture capital funds, however, investors own a minority stake, or a part of equity of the company they invest in. Therefore, the profitability and the reimbursement of the resources, contributed by the venture capital company, directly depend on the profitability and success of the project. Financing of projects in the initial or start-up phase. Seed capital covers the initial expenses of the new ventures, including expenses for the research and development of the project’s idea. Financing of projects that have at least one principal working full-time and the search for other management team members is conducted. The project may be at the stage of testing and finalising the production prototype. Financing of fully launched projects. The funding usually goes toward boosting sales, increasing productivity and building corporate infrastructure and distribution system. At this stage the company is usually 2-3 years old. 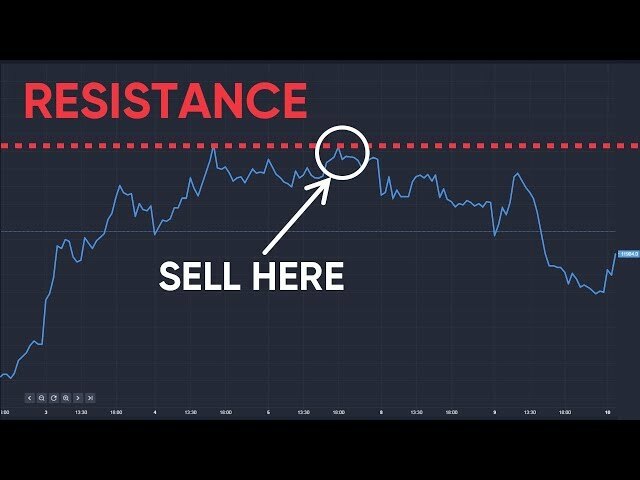 At this point, the sales are starting to snowball. The financing usually goes toward business expansion in all its forms, from increasing marketing expenses to entering new markets. This type of financing is generally used to prepare a company, which has proved to be a success in its sphere, for an Initial Public Offering (IPO). It’s considered to be a short-term funding option and is usually paid back from the proceeds of the IPO. Often a wealthy individual with a technical background, usually making a rather small investment (under $1 million) at a very early stage of a company’s development. The most common type of VC, represented by an investment firm, with a purely financial motivation of maximising return on investment. Usually a division of a large technology company that helps businesses whose success may drive revenue growth for the VC’s corporation. 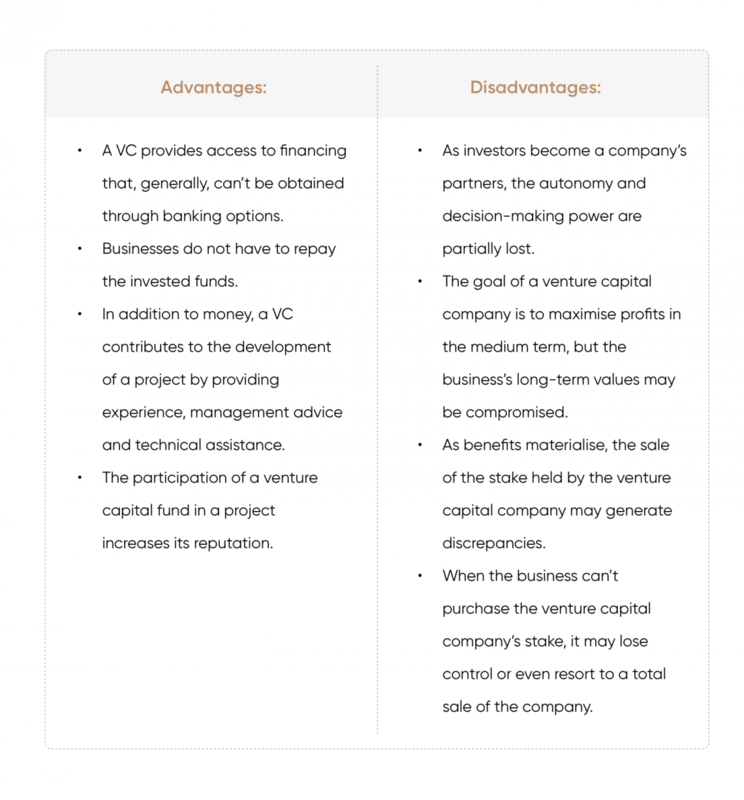 There are some major differences between private equity and venture capital. Venture capital is a way to finance start-up companies that usually do not have a track record to ensure their results. Meanwhile, private equity firms usually provide financing to companies with a successful history and high growth prospects. Private equity firms often buy 100% of ownership in the companies they invest in. In this case, the companies are completely controlled by this firm after the buyout. Venture capital firms prefer to invest in 50% or less of the companies’ equities. They tend to spread out the risk and invest in several different projects at the same time. Although private equity firms and venture capital companies enter businesses at different stages of their life cycle, both choose projects that offer high profitability and growth prospects. Venture capital funds and venture capital trusts inject large sums of money into new high risk and profitable businesses. 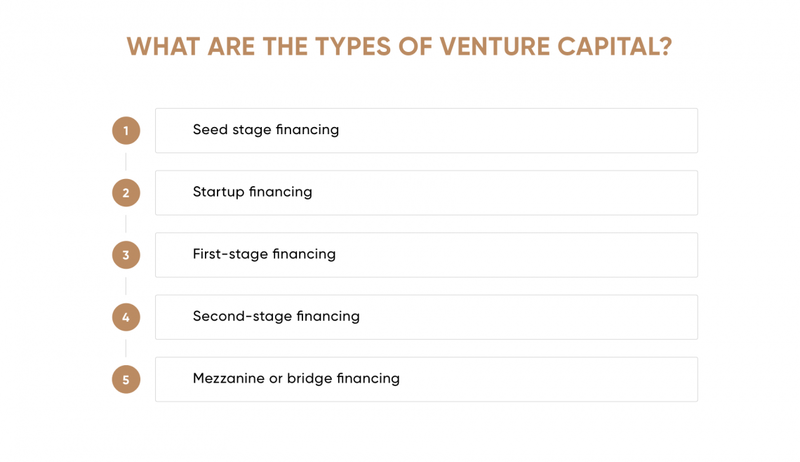 This makes venture capital investing a fundamental mechanism for driving innovation, since a large portion of the funds are pumped into software, telecommunications, internet, biotech or renewable energy ventures.